$250M on a Basketball Arena Instead of Education, Good Call? Wisconsin Governor Scott Walker came under a lot of heat earlier this year. His proposed state budget in February planned to reduce funding of higher education institutions in the state of Wisconsin by an estimated $300 million over a two year span. K-12 institutions would also get less funding from the state. Many would be effected, including professors who would lose tenure protection. He explained that the plan would save tax payers over $150 million dollars annually. You can read about the Governors announcement in detail from the article USA Today published. There is no doubt that cutting back on education is never a good thing. Educating our youth is how we ensure a better future for our country. But the Gov. Walker is catching a lot of heat for his latest move. 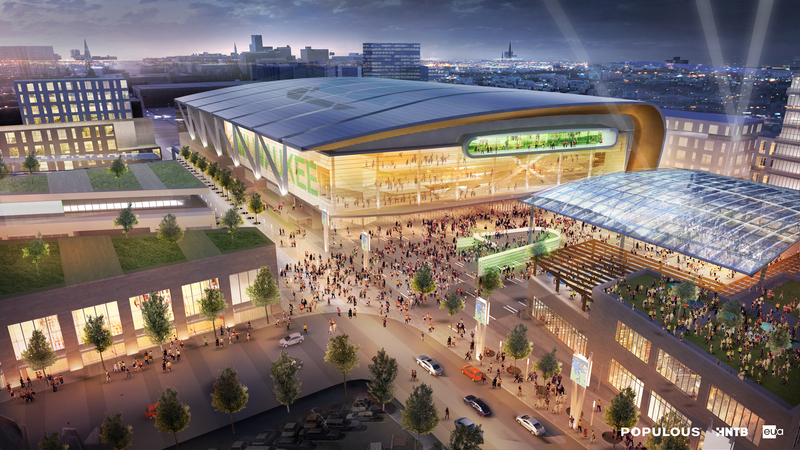 The Washing Post reported that the governor approved for over $250 million of tax payers dollars to be used for building a new stadium for the Milwaukee Bucks, the professional basketball team. 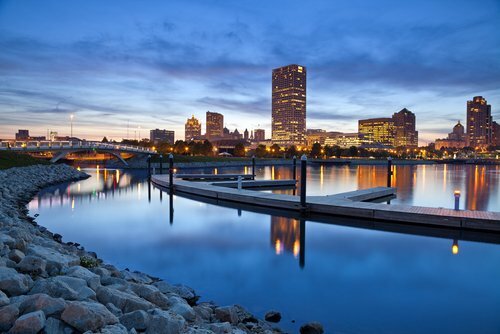 There has been a lot of buzz about the professional team leaving Milwaukee and landing in a more marketable town. Out of 30 NBA teams, the Bucks landed 27th in attendance last season. While die-hard fans feel optimistic about the future, their home team hasn’t made it out of the first round of the playoffs since 2001, and it is not looking to get any better. Gov. Walker has been quoted saying, “it is cheaper to keep them”, which is not sitting well with many Wisconsin residents. As reported by slate.com, taxpayers will be on the hook for over $400 million dollars. Owners and political figures have long proclaimed that athletic stadiums bring in big bucks for the local economy as well as jobs. But that just doesn’t seem to be the case, especially for smaller markets like Milwaukee. New stadiums are being built across the country and taxpayers are fronting the bill. Many who don’t see any benefits from doing so. So this leaves us to ask the question: Do you think it is worth it to cut spending elsewhere to build a luxurious sports arena? Even if it is to keep your favorite team from leaving? 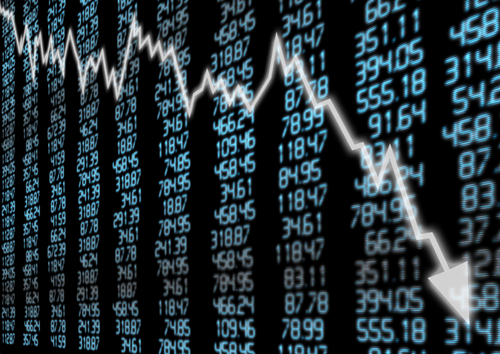 digitalWordpress2015-08-17T15:54:09-04:00August 17th, 2015|News|Comments Off on $250M on a Basketball Arena Instead of Education, Good Call? 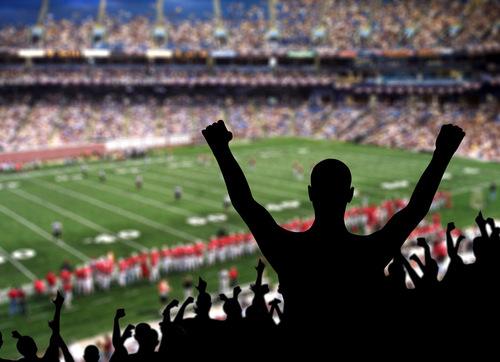 Legal Sports Betting Soon Thanks to Daily Fantasy Leagues?